(Natural News) You wouldn’t suspect bananas, apples, tomatoes, salad, sweet peppers, pears and grapes to be the primary culprits of a costly crime. Yet according to an AlphaGalileo article, a Swedish research team identified those aforementioned fresh produce to comprise nearly half of the food that goes to waste on the shelves of retail stores. Researchers from Karlstad University came to this conclusion after studying the fruit and vegetable waste of three large retailers in Sweden. Based on the amount of food wasted, the economic cost, and the resulting negative effect on the climate, the study identified seven different fruits, vegetables, and fresh food that make up the bulk of the spoiled food thrown out by retail stores. And bananas are apparently the top offenders given they’re expensive and have a short lifespan on the shelves. The Swedish study showed that around 85 percent of the cost of food waste involved the fruits and vegetables themselves. Another six percent came from the expenses incurred by the store as it managed the ruined products stuck in its shelves and inventory. The last nine percent represented the time expended by retail store staff to remove, record, and dispose of the rotten tomatoes. The researchers published their findings in the online journal Resources, Conservation and Recycling. Retailers can certainly do their part. While they waste less food than households on an annual basis, retail stores are still responsible for generating a staggering amount of food waste every year. And that much wasted product not only damages the environment, it also inflicts deep cuts on a company’s profit margin. According to Lisa Mattsson of Karlstad University, retailers could improve their profits by implementing measures that reduce the amount of fruits and vegetables that end up wasted. Since the study had identified the seven major products that comprise most food waste, it would be a straightforward matter for retail stores to focus their efforts on these particular produce. One simple yet effective way to reduce food waste is to increase the number of staff hours assigned to food waste reduction duties. A cost-benefit analysis showed that the expenses incurred by extra staff hours is comparatively small next to the cost of disposing and replacing all those bad apples, spoiled bananas, and rotten tomatoes. So the cost of doubling the staff hours would net a 10 percent reduction in the amount of product wasted, savings that would pay for the staff hours with plenty of change to spare. 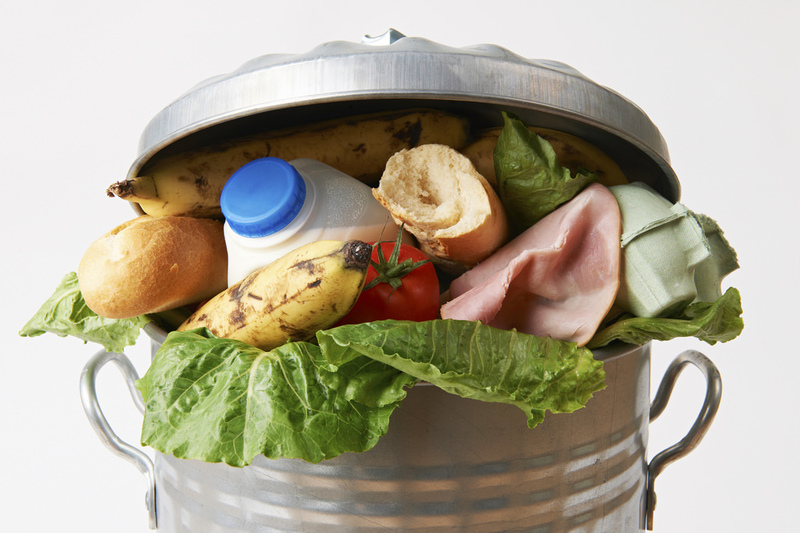 The adoption of appropriate methods to reduce food waste and assignment of sufficient staff hours to implement best practices will bring both short-term and long-term benefits to both the environment and the retail store. This way, everyone wins: The people who buy food, the retailers who sell food, and the land that produces food. Read FoodScience.news for more daily coverage of the science behind food.